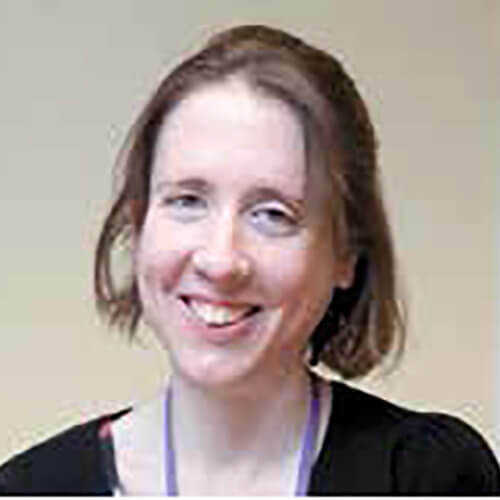 Dr Harriet Walter is a medical oncology trainee and Cancer Research UK Clinical Trials Fellow at University Hospitals Leicester and Leicester Clinical Trials Unit. 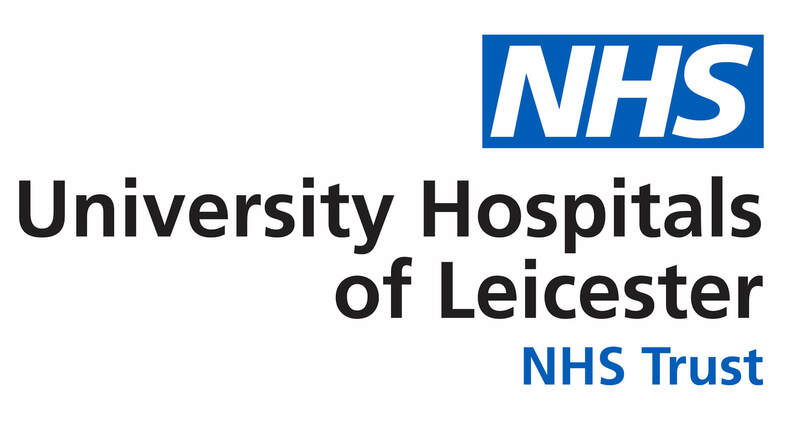 She completed a 3 year Clinical Research Fellowship in haemato-oncology with Professor Martin Dyer looking at the mechanisms of resistance to Bruton’s Tyrosine Kinase Inhibitors in activated B-cell-like diffuse large B-cell lymphoma prior to commencing this post. She currently chairs the ECMC Junior Investigator Network Group (JING).